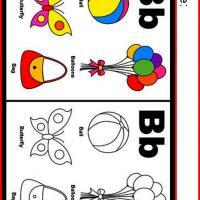 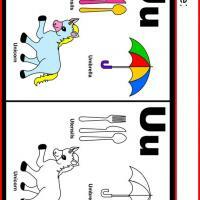 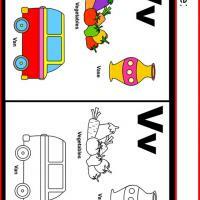 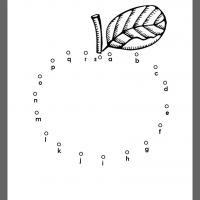 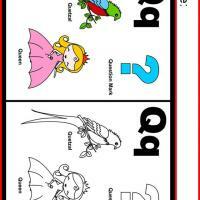 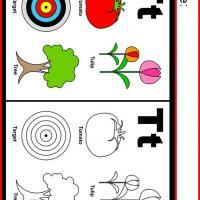 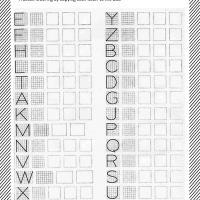 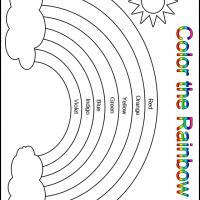 Search our wide selection of kindergarten worksheets. 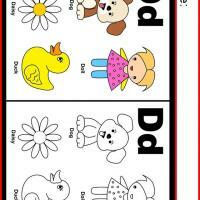 Enhance the skills of your kids and prepare them for school by using these worksheets. 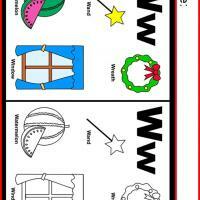 Make studying fun and see their grades improve by printing and constantly using these worksheets. 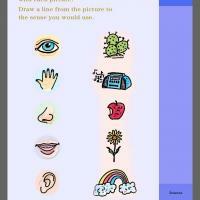 You likely will see some wonderful results rather quickly. 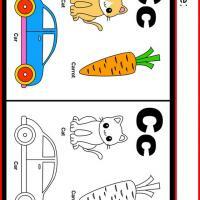 These printable kindergarten worksheets are quick and convenient for you to print, just have your computer set up with internet and a printer. 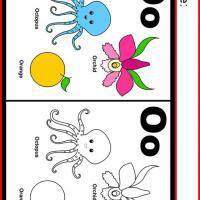 It is as simple as that to get these sheets, and the best part is that we offer them to you for free. 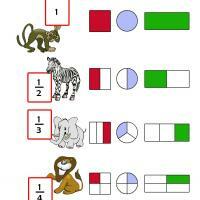 Do you want to help give your children an early competitive edge before they start kindergarten? 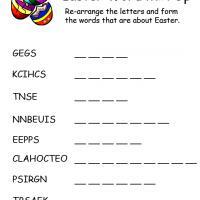 Then you should print and use a bunch of printable kindergarten worksheets with your children today. 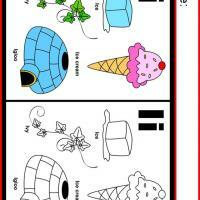 They are sure to like them, because they will feel like "big kids". 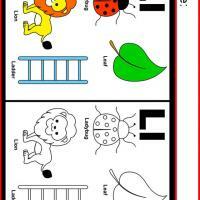 They likely have seen older siblings or family members doing worksheets for their homework, and will be happy that they are entering this stage of their learning. 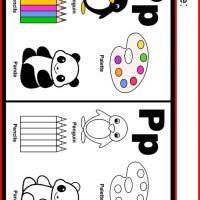 It is most important to make printable kindergarten worksheets fun for them, so that they can have a great start at learning. 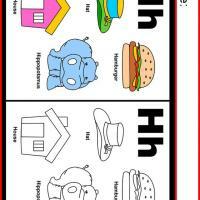 That is why you must not just give them the printable kindergarten worksheets and push them to complete, but actually engage them in some interesting discussions and play along with these sheets. 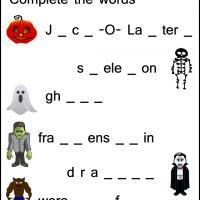 Everyone loves to take advantage of free giveaways. 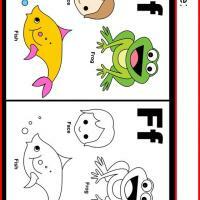 You will be happy to learn that all of our great quality printable kindergarten worksheets are entirely free for you to print. 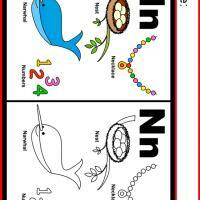 Also, you can get any of the items from our website for free. 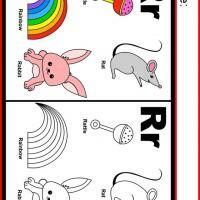 Take a look around and pick out your favorites. 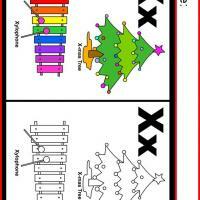 We have everything from music sheets to cards and many other practical and fun printouts. 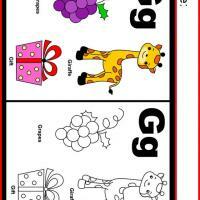 Have fun with our printable kindergarten worksheets and more today.